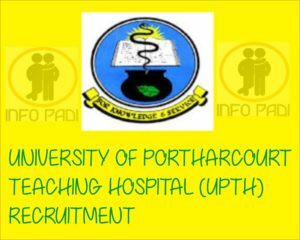 UNIPORT TEACHING HOSPITAL RECRUITMENT- Applications are invited from suitable qualified candidates for appointment as interns’ pharmacists, physiotherapists, medical laboratory scientist, dental therapist, optometrist and dental technologist at the prestigious University of Port Harcourt Teaching Hospital, Port Harcourt, Rivers State. 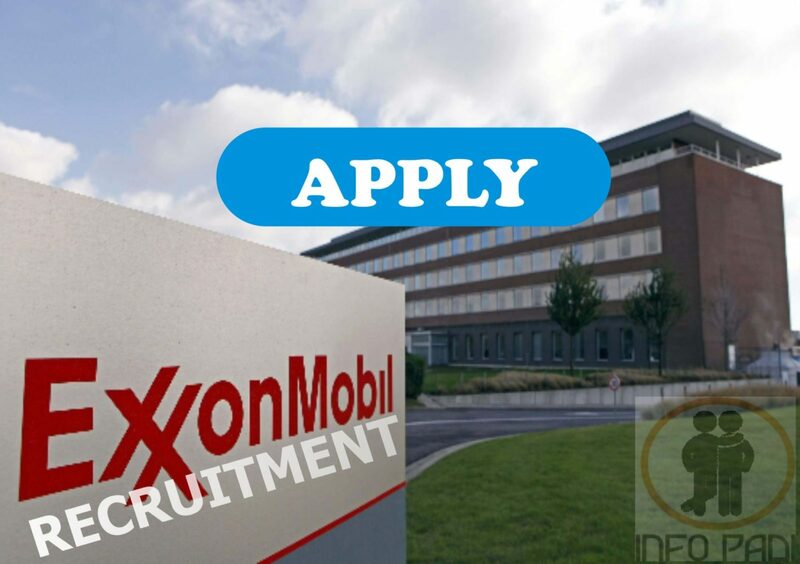 This job has been confirmed to be authentic by our team and as such you are advised to hurry and apply before the close of the recruitment. This was signed by Mrs Bright Clementina Assistant Chief Admin Officer, for Chief Medical Director. Below are the complete details of the job, i.e. 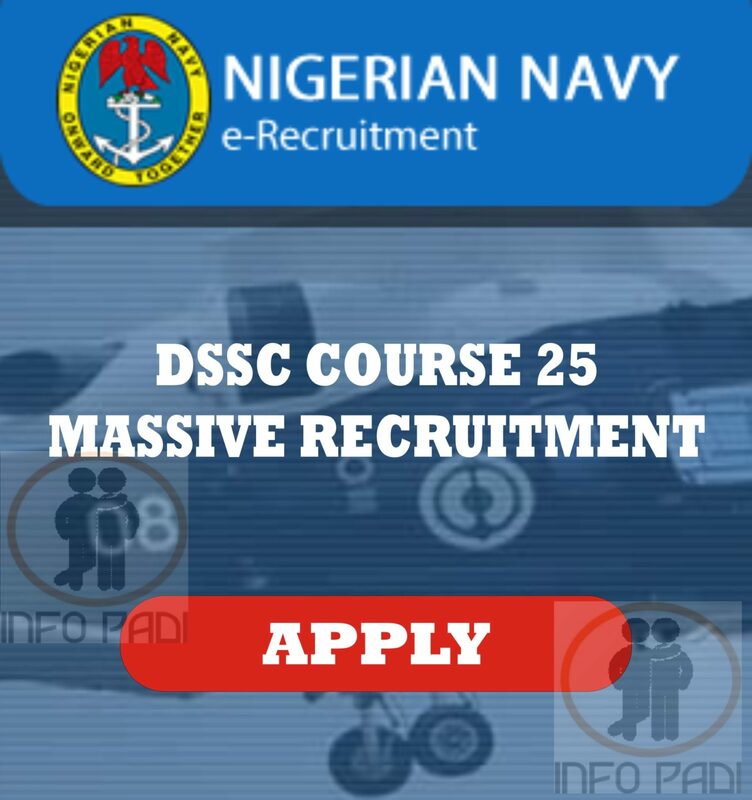 the qualification and requirement, method of application, closing date for submission of completed forms and final date of interview. To ensure that we do not make things difficult for you, we have decided to list each detail and all it comprises of. If you are interested in this job, pay attention to this information as it would be a determinant in the final interview. All applicants should obtain an APPLICATION FORM from the office of the Assistant Chief Admin Officer, Clinical services and Training (CS&T). This form was released on the 26th of February, 2018. Hurry and get yours, time waits for no one. After obtaining the forms, you must ensure you quickly and correctly fill out your details. Duly completed application forms should be returned to the office of the Assistant Chief Admin Officer, Clinical services and Training (CS&T) not later than 2nd of March, 2018. There would be a written interview. The written interview will hold on the 13th of March, 2018 at 08:00 AM. Post Basic Paediatric Nursing Block, UPTH. 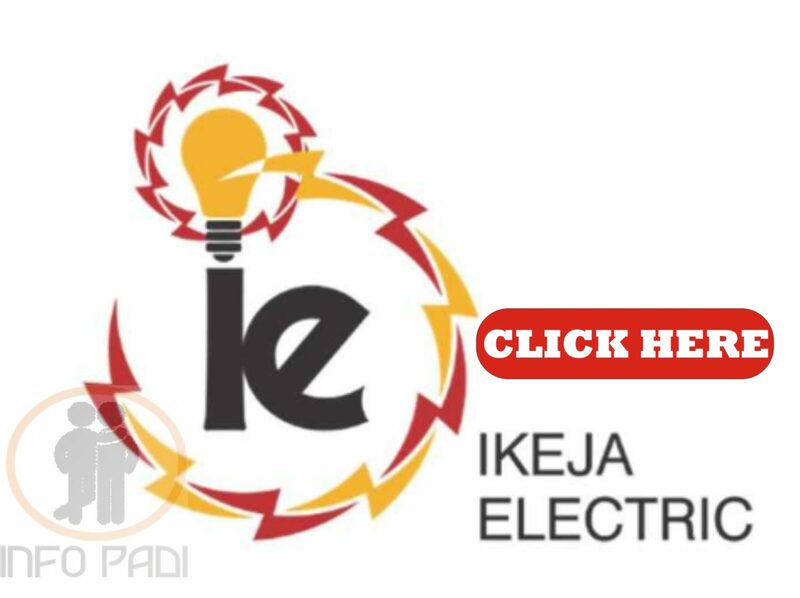 For more JOB updates, kindly subscribe to this site using your email as described above.